Do you know someone who is asking questions about faith, the Bible or God? 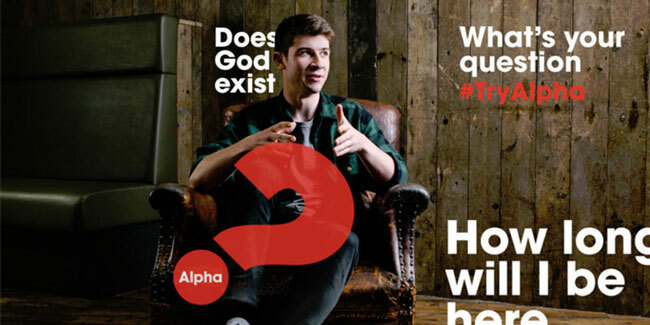 Alpha is a series of interactive evening sessions that include dinner and explore the basics of the Christian faith. It’s for anyone who’s curious – the talks are designed to encourage conversation in a friendly, open environment. No question is out of bounds! No pressure, and there’s no charge. Invite a friend to join you! Thursdays, 6:30-9:00 pm in the Harvest Rooms. NO COST, however, registration is required for food preparation.